News > Space Rock Beer? My friend, Josh, pointed this out to me. 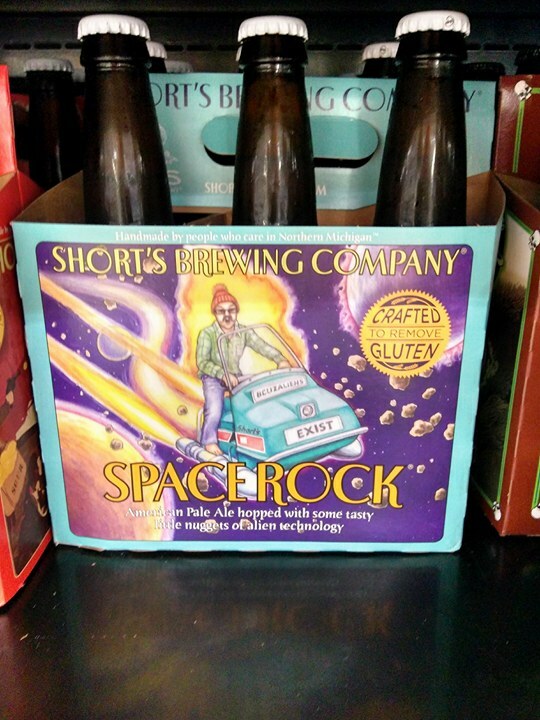 I guess Short's Brewing company has a beer they call Space Rock!